By investing in seamless gutters, a homeowner is making sure his or her house is better protected against the elements experienced in the greater Columbus and central Ohio region. 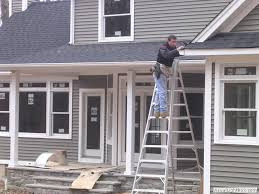 Whether it’s our heavy annual rainfall or just another Ohio storm passing through, as rain falls down or ice and snow melts, a gutter directs the liquid down and away from the house to reduce the chance of standing water on the roof or splashing back and wearing at the exterior of the home. This not only protects your home and foundation, but gutters work in conjunction with your roofing solution as well in order to maintain your home’s integrity. 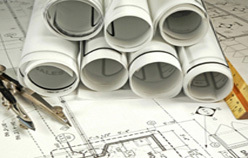 At Columbus Home Improvement Company, we offer custom-fit, seamless aluminum gutters made to fit your home. 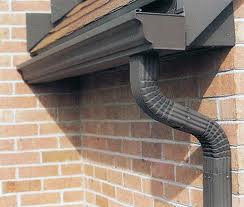 Seamless gutters do not have any unsightly seams that make the system both less effective and more unattractive. Gutters with seams are prone to rust and incur leaking at the seal junction when heavy water flow is occurring – especially if they are not sealed correctly in the first place. At Columbus Home Improvement Company, our seamless gutters are made to order so that they are functional and fit the style and décor of your home. 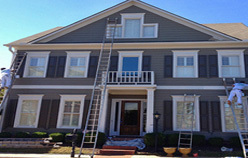 Often our gutters are overlooked as simply part of the home’s accent features from the curb thanks to the wide range of styles and colors we provide our customers. 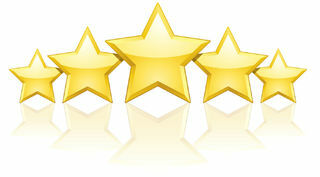 Replacing your gutters is a job best left to a certified professional. Because seamless gutters often attach to the roofing shingles on your home, it is possible to accidentally damage the roof and allow the elements or critters to damage the house or even result in voiding your roof’s warranty. The team at Columbus Home Improvement Company is licensed to handle all of your seamless gutter needs and has a track record of success in terms of replacing gutters without negatively impacting the warranty on a roof. 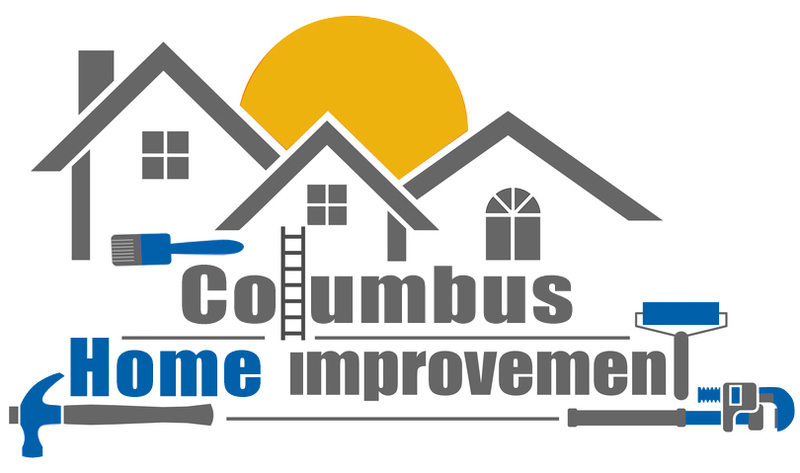 Be sure to ask us today about how we can help you improve the durability of your home with the installation of seamless gutters from Columbus Home Improvement Company.